The Bentonville Film Festival was created to inspire action, gathering decision makers and content creators to collaborate under a united purpose: using media to represent a multifaceted world. The weeklong event includes panels, movies and more. 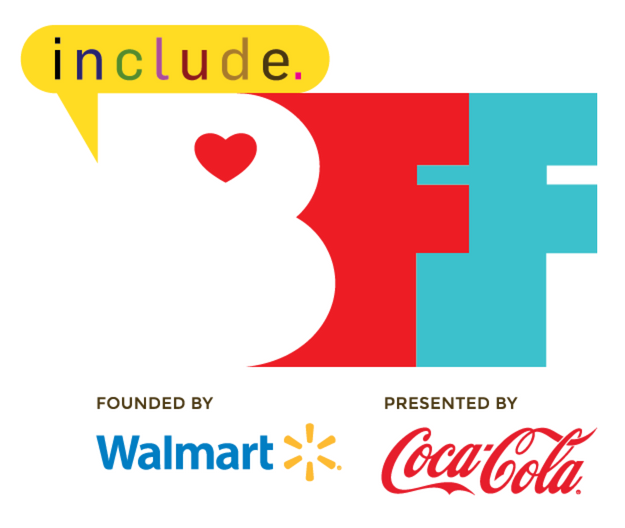 For more information, visit www.bentonvillefilmfestival.com.